New York band, Public Access TV, have released the video to their forthcoming single 'Sudden Emotion'. PATV spent the best part of 2015 in a state of perpetual tour. Not out of choice, but because they were made homeless when their Manhattan apartment building infamously collapsed in March that year. Everything was lost when the gas explosion went off; their home and recording space reduced to rubble. Unable to face the reality, the band toured and booked all the gigs they could and kept themselves on the road. 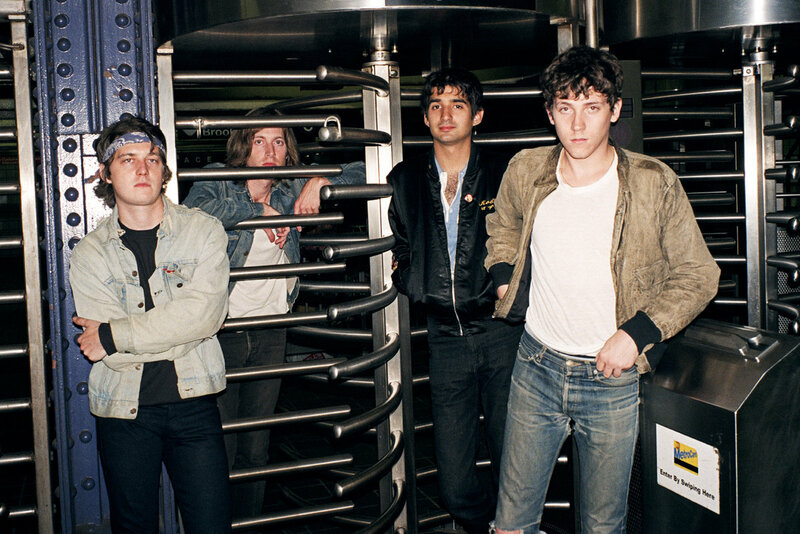 This need to tour was their silver lining and led them to playing European festivals, UK house parties and playing dates with The Stokes, FIDLAR, Palma Violets and Hinds. 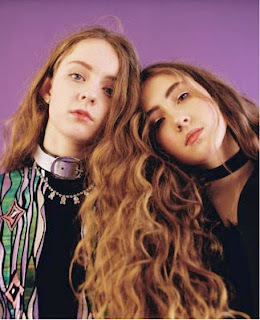 Sudden Emotion is released ahead of their debut album Never Enough, which is due September 30th this year. Since first hearing what this duo had to offer everyone has been gripped, waiting to see what would follow. We have not been let down. 'Sax In The City' is the next single from their debut album 'I, Gemini'. The track starts with a beautiful organ and soft vocals before dropping into a dirty beat, glistening with hooks that lock you in and make you move. The vocals (as always) are amazing, I love equally the choral and solo parts, the way Rosa and Jenny bounce off each other to embellish the surreal scenes they paint with their music. 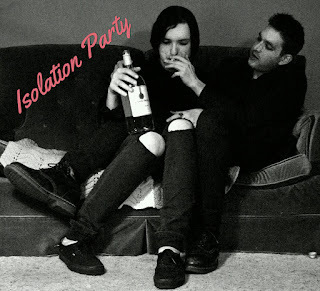 Today I've been listening to Isolation Party, a punk/grunge band who navigate the depths of Lo-Fi with great hooks and distinctive vocals. 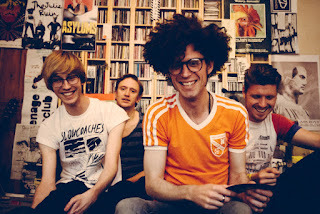 The band was originally a solo project for Rob Brake but later expanded to include Josh A. Apart from that I can only tell you they are based in London, Ontario. Going through their tracks on Bandcamp you instantly hear they aren't trying to stick to conventional expectations. This is raw and explosive DIY punk. Of the 4 tracks online my favorite is 'Be Easy'. The infectious melody has had me listening on repeat, entranced by the chord choices and keys that grace the background of the chorus. I worked these into a playlist with greats like Placebo, Weezer, Reggi and The Full Effect and the Smashing Pumpkins. They fit in perfectly. It's going to be good seeing these guys get more listeners and taking their music on the road, right now it seems like they're just making their first steps so hopefully enough people will feel it and support them. 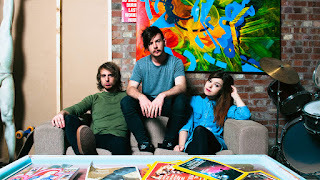 False Advertising are a grunge noise-pop trio formed in Manchester in 2013 and have gained repeated praise from some of the best voices on new music; making them selves a act to follow closely. 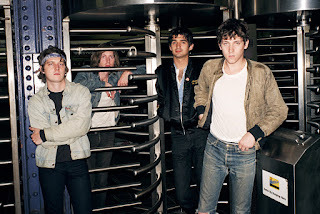 Last month they released their single 'Give it your worst' with 'Scars' as the B side; via Too Pure's singles club. 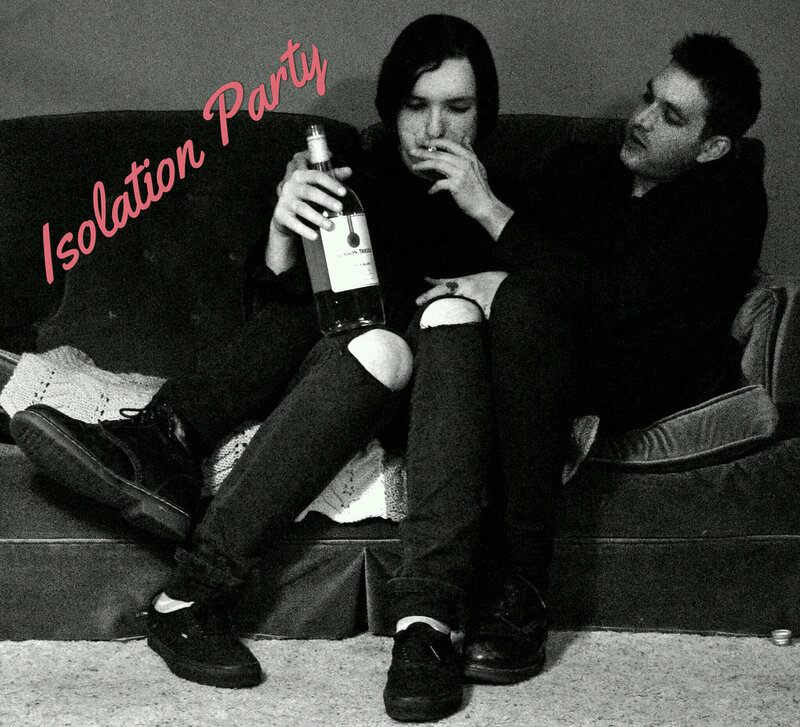 Its a lo-fi riff packed shout-a-long, with just enough production to take it to the masses and gain them the airplay they deserve. I particularly like the middle 8 where everything mellows and then comes back to smash out the outro. This week I heard Asylums for the first time and instantly got it. Their sound hits you like a sledgehammer; its massive, throwing your senses and transporting you to a chaotic pit at the front of a gig.